There are two structural forms of YD43-A series Flush Diaphragm pressure transmitter.First one is strain gauge Flush Diaphragm pressure transmitter measurement terminal with special treatment sturdy flush diaphragm, measured medium hard particles do not damage the isolation flush diaphragm. Compact, corrosion-resistant, anti-vibration, anti-particle impact, a wide range of temperature compensation. 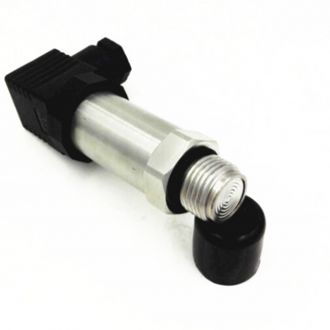 Especially suitable for highly viscous or fluid pressure measurements microparticles. Another front-diffusion imported silicon diffused silicon core production, set-up and use of digital compensation technology, product performance and reliable, stable output, widely favored customers. Widely used in poly resin equipment, paper, paint, pharmaceutical and food processing industries, such as measuring chocolate, milk and other processing equipment in pressure. General industrial control field, such as paper, paint, etc.